Want to play Xbox one games on PC?. Yes, it’s possible. 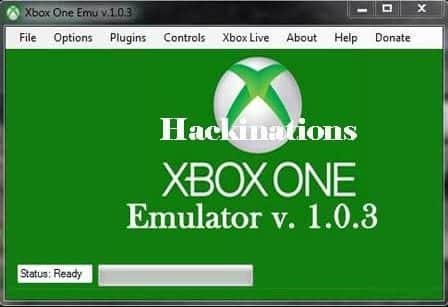 All you need is to download the Emulator which will replicate the Xbox gaming experience for you. Now, you must be thinking which one to choose as there are many of them. Well, here in this article we have provided you with “10 Best Xbox One Emulators for Windows PC” 2018 version. An emulator is basically a piece of hardware or software that enables one computer system (often called as host) to behave like another computer system (which is called the guest). In simple words, it basically fools the host system to behave like the guest. The best example for this is “BlueStacks” Emulator, which allows you to run android apps on windows pc and that too for free. 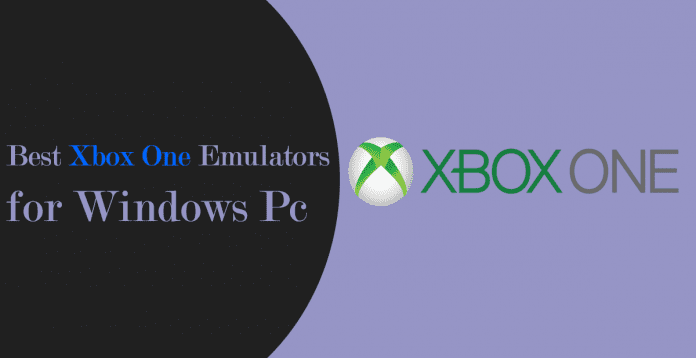 Now, if you particularly search for Xbox One or Xbox 360 emulators you will find a huge list of emulators on the internet, Which is why we are here to help you as we tested a few of them and presented you with this list. What is Xbox one Emulator? An Xbox one Emulator is a very sophisticated computer software, that pretends like an Xbox one gaming console. It basically replicates the same user interface as the Xbox One console has. By this, you can enjoy Xbox games on your Windows PC without any hesitation. But obviously, it comes with some cost. There are some advantages and disadvantages of using the Xbox One Emulator. Free of Cost – As the Emulators are available free of cost on the internet, you need not to buy Xbox one for it. You can simply install them on your Windows PC and enjoy the Xbox like gaming experience. Full HD experience – The Emulators are capable of providing Full High-Definition gaming experience which ultimately makes the user feel that he/she is using Xbox. Excellent Audio Effects – With excellent HD experience, Xbox one Emulators are also capable of delivering Amazing Audio Effects. Laggy – It’s pretty obvious, if you are using Emulators instead of an original device, then you gonna face some lags in performance. The device easily gets heat up – As Emulators are software, not the hardware, it will heat up your device as long as you use it. There are many Xbox One Emulators available online. But here we picked up the top 10 for you. Note: In case you want to download them just click their names and you will be directly navigated towards the Download website. CXBX is one of the best Xbox emulators available today. It offers many great features such as converting all the Xbox Games into Executable files. This allows you to enjoy games without any virtual environment and hence results in the lag-free gaming experience. Moreover, the installation process is also very straightforward. So if you are thinking to start your gaming experience then you can go for it. Can Run Xbox Pixel Shaders – Packed with the ability to run Xbox Pixel Shaders. Can emulate Xbox SDK – Capable of emulating various Xbox SDK samples. Inbuilt Xbox Viewer – Also Comes up with an inbuilt Xbox Executable viewer to manage and view the game files. Must have well Build PC – You really need to own a well build PC as this emulator uses very high resources. Supports very few games – The emulator supports very few games. 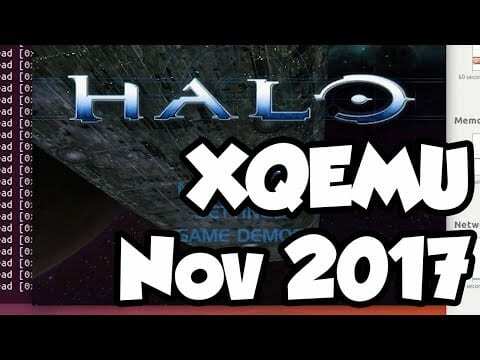 Xeon is another highly popular Xbox emulator available on the internet today. It is widely used by millions of people across the globe. Maybe because it supports as many games as Xbox one and Xbox 360 do. The emulator is very stable and able to run games smoothly without any glitches. The best part is emulator is available for both the operating systems such as Windows and DoS. Instruction Guide – It comes up with the Instruction guide which guides the user on how to emulate games on it. Backup Creator – It is bundled up with the xISO programs and the Xbox backup creator. Highly Compatible – The Xeon emulator is highly compatible with both the operating systems such as Windows and DoS. NTSC version only – The emulator is only capable of emulating NTSC version of halo. No work from Developers – The developers have stopped working on it. Xenia is another very capable emulator which bagged a very nice place in this list. 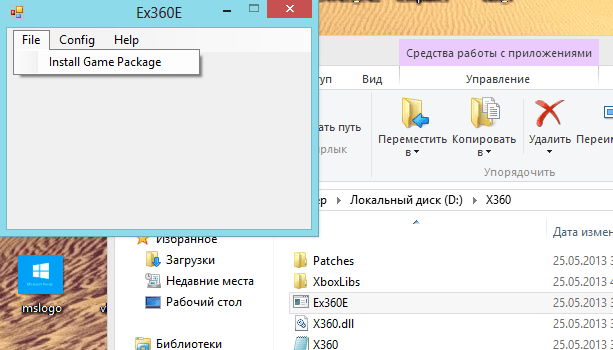 It’s an Xbox 360 emulator which is capable of running more than 50 titles of Xbox 360 and Xbox One. Talking about the best part, then the developers are continuously working on it which somehow ensures that it will stay updated for a longer duration. The updates are more stable and reliable than the previous versions as well. Continues Updates – The developers are continuously working on more reliable updates. Massive Game Support – This emulator supports more than 50+ Xbox One games. Laggy – As we mentioned earlier some emulators might be laggy so Xenia is just one of them. Buggy Previous updates – This is not really a big concern by the way but the previous versions of Xenia were very buggy and slow. One great thing about DXBX emulator is that it is made on the same source code as the CXBX emulator is made of, which clearly means that it has many more great features that CXBX lacks. DXBX performs same as CXBX and converts the same Xbox files into executable ones. One more thing to keep in mind is that it’s an Xbox 360 emulator, but works perfectly well with Xbox one games too. So in our opinion, you must try it. Symbol Detection – DXBX is packed with fully customizable symbol detection system. Preloaded with Direct 3D – The emulator comes up with the preloaded Direct 3D engine which performs all the graphics related work. Works only with 32-bit windows – The worst part is this emulator works with only 32 bit Windows Operating System. EX360E is a very powerful Xbox 360 emulator which works super well with the Xbox one games as well. This also converts the Xbox files into executable ones to avoid a virtual environment. As a result, the games run smoothly. Well, the worst part is this emulator runs only on 64-bit Windows operating system. Smooth Games – As this emulator also supports conversion of Xbox files into executable ones, this allows the smooth execution of games. Weird GUI – The graphical user interface of the emulator is a bit weird. HackiNations emulator allows you to play some of the most popular games like Gear of War 4, Halo collection, or Forza Horizon 3 without spending any single penny. This emulator is just made to deliver the best user experience to its users. So if you want to enjoy this emulator you can click its name above and you will be directly navigated towards its official website. Supports USB Controller – HackiNations emulator also supports USB Controller or you can also use the keyboard for playing games. Supports various Rom and Disc Files – Another great thing about HackiNations is that it supports various ROM and Disc file formats. Requires High Spec PC – It requires a High-Spec PC as this emulator is one of the most potent programs made by Microsoft. Box Emulator delivers one of the most amazing graphics as compared with others and the best part is it’s free to use. It supports tens of thousands of Xbox games with high Fps ratings. Used by millions of people all across the globe. 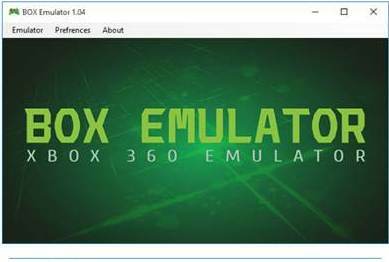 Highly Compatible – Box emulator is highly compatible with running different games from Xbox 360 and Xbox One. Has GUI Feature – It has a graphical user interface feature in it. Can’t support Pirated and Live games – In spite of the box emulator’s features, it can’t support pirated and live games. VR BOX 360 is absolutely bug-free application and is used for supporting 360 gaming. The application supports windows XP/7/8 and 10 as well. Not only that it also comes up with many features such as eye-catching graphics card like Nvidia and Radeon. Free of cost – You can easily download this emulator free of cost. Compaitable – It is quite compatible with different versions of windows operating system. 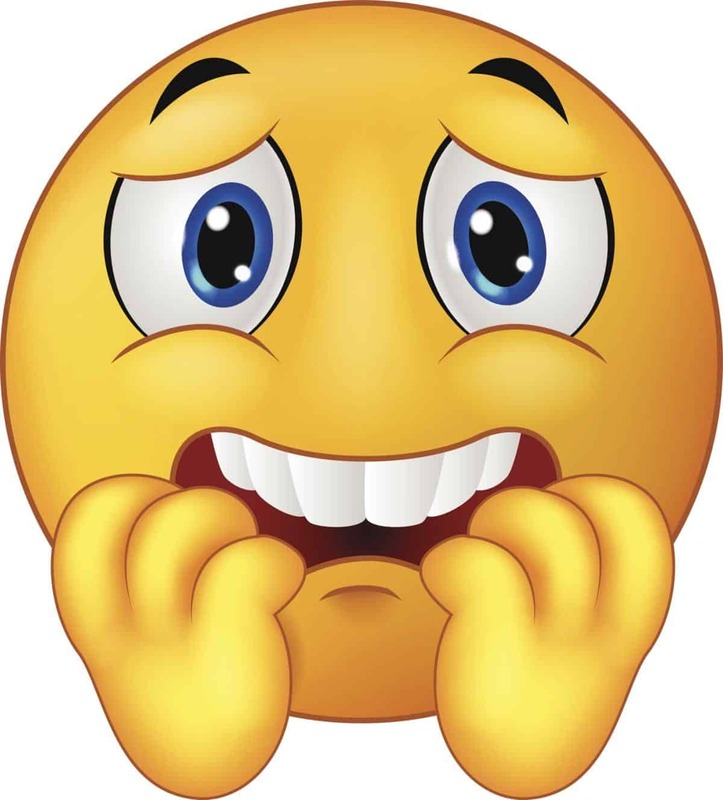 Newbie – It’s comparatively newbie in terms of its competitors. 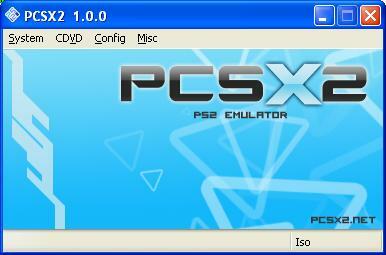 The PCSX2 emulator is available for both Windows and Linux operating systems. It is open source and free of cost as well. PCSX2 will also let the user play a large number of games on it. This emulator also supports network play and external plugins. Use of any Controller – Any controller can be used (even the real thing with an adapter). Commentary – Commentary and gameplay don’t need syncing since the recording software does that on its own. Easier Recording – The recording is significantly easier. Might needing a powerful PC – Depending on what game you want to emulate you may need a more powerful computer. Poor Graphics – Some games graphics don’t look as good if you scale them up. XQEMU emulator allows you to download the software on your computer for later use. It’s a very well known emulator and used by many people across the globe. It also emulates BIOS and is efficient for limited games. Some of the supported games are Halo, Jet Set Radio Future, Serious Sam. User-friendly interface – The XQEMU emulator’s interface is very clean, neat and user-friendly. Supports a Limited number of games – The worst part about this emulator is that it supports a very limited number of games. So this was all regarding the 10 Best Xbox One Emulators for Windows Pc 2018. If you find it helpful then do let us know in the comment section below, would love to hear that.